Running the perfect meeting. Running the perfect project. Putting together the perfect project schedule. It's hard. Perfection is hard. I'm an Iowa Hawkeye fan and alumni of the University of Iowa – class of 1985. They have had some great teams and great football players, but never achieved a perfect 12-0 record until this season. While they weren't perfect – lots of mistakes and luck played into the final outcomes of some of the games – they did manage to complete their regular football season with a perfect record. 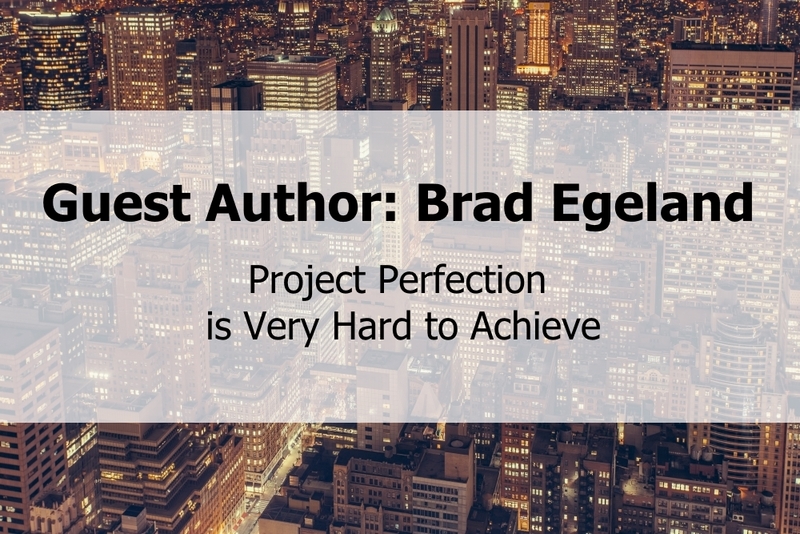 Let's set aside the thought of perfection in terms of project management. It just can't happen. Too many outside variables. Too many things beyond our control – which is sometimes a good thing, actually. But coming as close as possible on the perfection concept...how do we do that? How do we do great work, keep the project on track, keep the customer satisfied, stay within the boundaries of the budget that we were given at the start of the project, and keep a very skilled and focused team moving cohesively forward throughout a long, complex project engagement...sometimes well over a year in length? Generally, we do this by focusing on project management best practices and logical steps. We don't do it by taking on random tasks, fighting fires, and waiting till the issues chase us down. It's far better and more frequently successful to be proactive in the way we manage our projects rather than just reacting to the latest major problem. So, if proactive project management is where it's at, then let's consider three key areas of the project where we can focus some proactive planning and effort as we take on and manage our project engagements. Risk planning and management is the epitome of proactive project management. You are basically planning for things that likely won't happen...but might...and you're planning for how to handle them if they do happen. Most of us dislike doing this and find it very hard to expend time and budget for this – especially on the smaller projects with very tight budgets. But, if even one identified risk rears its ugly head and bites you, it will be time and money well spent. Don't skip this critical step. Often we don't consider this as something we have to manage – not until we try to get our customer on the phone and he's nowhere to be found. The thing that we must always remember is that our project customer has a real job and this project is likely something he was handed to look over and manage while he still did all of his other work. It's usually add-on work for him and he barely has time for it. Rarely is it “his baby” and he is 100% ours to engage. So, when we need him for that critical piece of information or for a key decision to be made, he may not be available...unless we are doing a proactively great job of keeping him engaged. I've found that the best way to ensure ongoing customer engagement is to make sure your customer is involved throughout the project – as much as possible – in tasks on the project schedule. Keep him assigned and accountable for tasks and let him know he's expected to report on these at the formal weekly status calls. It seems to work for me. Basically, keeping the team engaged, up to date, well-informed, and accountable for their assigned tasks. That's what I'm getting at here. 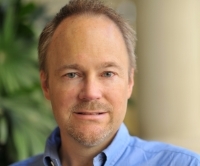 The project manager that does a great job of that – proactively – wins. Often project team members are very busy on several projects – not just your project. The project manager who engages them fully as part of the team, garners their ownership and participation in the management of their own tasks, and keeps them as informed and up to date as possible usually will have a majority of their attention. You do that by managing proactively. If you do this reactively, then chances are you've already lost them to the next busiest project. Don't let that happen. Reactive management is dangerous. There is no question about that. When something bad has happened it's already too late to prevent it and it may be too late to lessen its effect on your project. You just have to take measures – maybe even emergency measures to respond and correct quickly to save your project and to keep the situation from getting worse than it already is. Yes, when you can plan in advance and then work proactively to improve performance, avoid risks, avoid conflict, and mitigate potential damages, then you will manage your projects to their best possible outcomes, profitability and success. And likely have more cohesive teams and a more satisfied project client as a result. [Guest Author] Project Perfection is Very Hard to Achieve - InLoox • Copyright 1999-2019 © InLoox, Inc. All rights reserved.